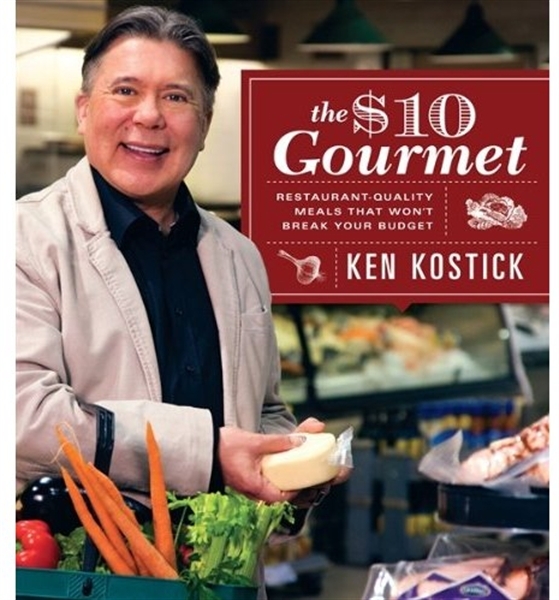 Ken Kostick's winning personality and dynamic cooking style made him a favourite with television viewers across Canada. The two-time Gemini nominee hosted Countertop to Table Cuisine, What's for Dinner? and He Said, She Said with Ken and Mary Jo, on the W Network. Born in Winnipeg, Ken never thought that he would end up inthe entertainment industry. He moved to Toronto to pursue a career as a flight attendant, but after tasting his cooking at a dinner party, a producer friend invited him to submit an idea for a cooking show. The result was What's for Dinner? the first show he co-hosted with Mary Jo Eustace. Its light-hearted style won over viewers in more than 20 countries. Ken was the author of 15 bestselling cookbooks and launched a successful line of food and cooking products, including his Miracle Soup Pot. He was also the spokesperson for Food for Life. 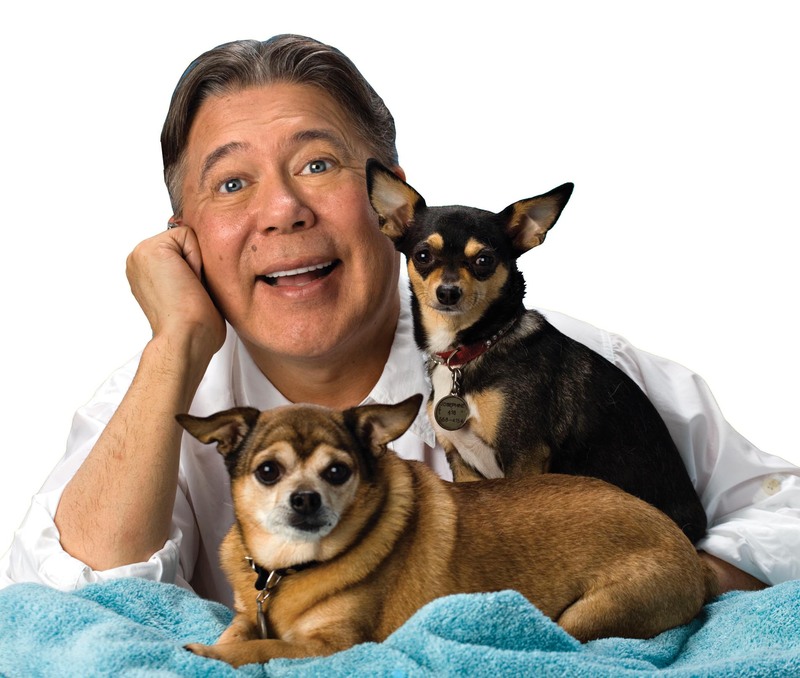 Ken passed away in 2011.